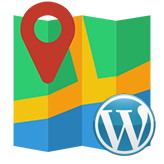 Log into your Magento Admin and navigate to System -> Configuration -> TemplateMonster -> Google Map. 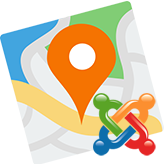 You will see the Embed Google Map settings section which stands for the display of the map in the footer of all pages except for the contact page and Contacts Map Settings section which is for the Contact Us page Map. 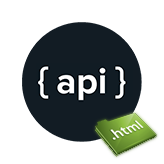 The second field is called API key, where you should enter a Google API Key which is necessary for the correct work of the map. You can get your personal Google API key at this page. Press Get a key > Select or Create Project > Enable API button, copy your key to use in Magento and click on Finish. 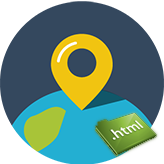 Note: API key should be entered to both Embed Google Map and Contacts Map Settings separately. Press the Save Config button and reload the page. 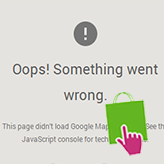 This entry was posted in Magento Tutorials and tagged api, api key, Magento, map, troubleshooter. Bookmark the permalink.